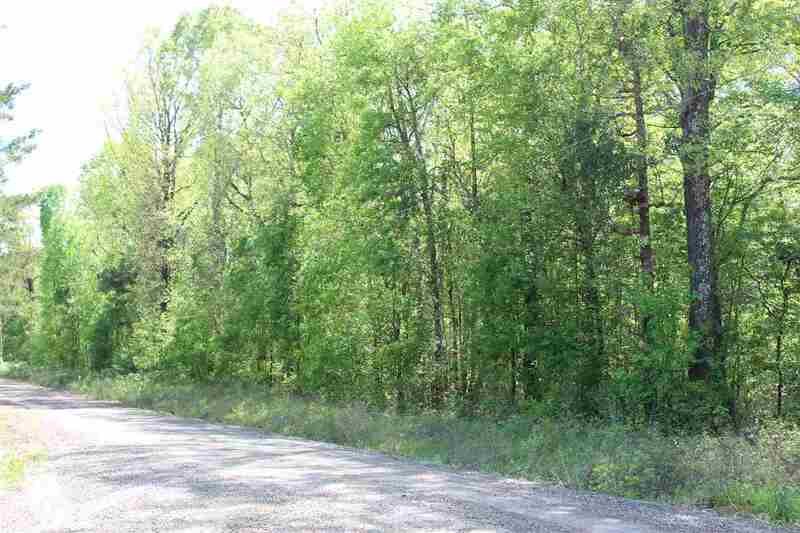 Mostly wooded country property located in Simms Tx. This country setting is the perfect place to build a dream home or put a little cabin to kick back and enjoy the sounds of nature and be secluded on your own 19.67 acres. Either way it out. Seasonal creek runs through a portion of the property.